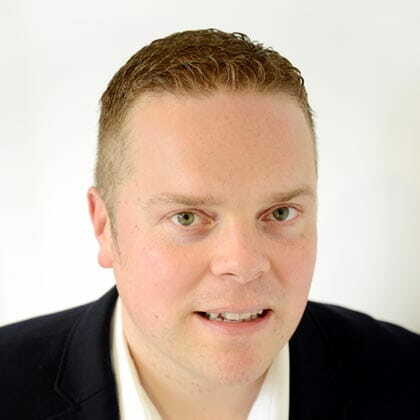 Joining iProspect in 2015, Steve is responsible for the management and development of iProspect Newcastle. Steve has previously held senior positions at an independent digital agency where he was Director, leading the development and growth of the business. Prior to this he was Head of Client Services, responsible for delivering optimum performance from the service teams. With his extensive experience of working and consulting with leading brands across a range of sectors, Steve brings in depth market knowledge to the team, with the goal of creating the go-to agency for best in class digital solutions in the north east region and beyond. It is fantastic to work with such talented and inspirational teams at iProspect, with everyone motivated by the common goal of delivering the world’s leading digital performance marketing solutions for our clients.